I am sharing my love of the written word as a part of the Superb Writers’ Blogathon. In partnership with Grammarly grammar checker, this post aims to bring helpful hints to aspiring young writers. Superb writers write for a purpose. Many of our students love to talk. What they often fail to realize and what we often fail to convey is that writing is all about communication. I’ve seen students tear up at the thought of writing. Why are these students so overwhelmed by writing? Often it’s because they know good writers write correctly and they are not sure how to spell the words they want to share, where the capitals go, or what punctuation to use. These students get so caught up in writing correctly that they refuse to take risks and fail to share the wonderful ideas they have. That’s a shame because being a superb writer requires taking risks. I think it is essential to teach students to use the writing process. Drawing or talking about a subject can serve as a great brainstorming activity. 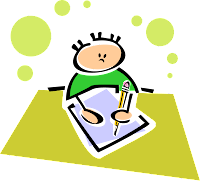 Students can then label their drawings or complete a graphic organizer. Next, students need to write a first draft. At this point students should not be worried about their spelling. I tell my young students to circle words they can’t spell or even to draw a small picture and circle it if they need to. I do not want my students stopping to look up words or ask me during their first draft. The goal of this draft is to get their ideas down. 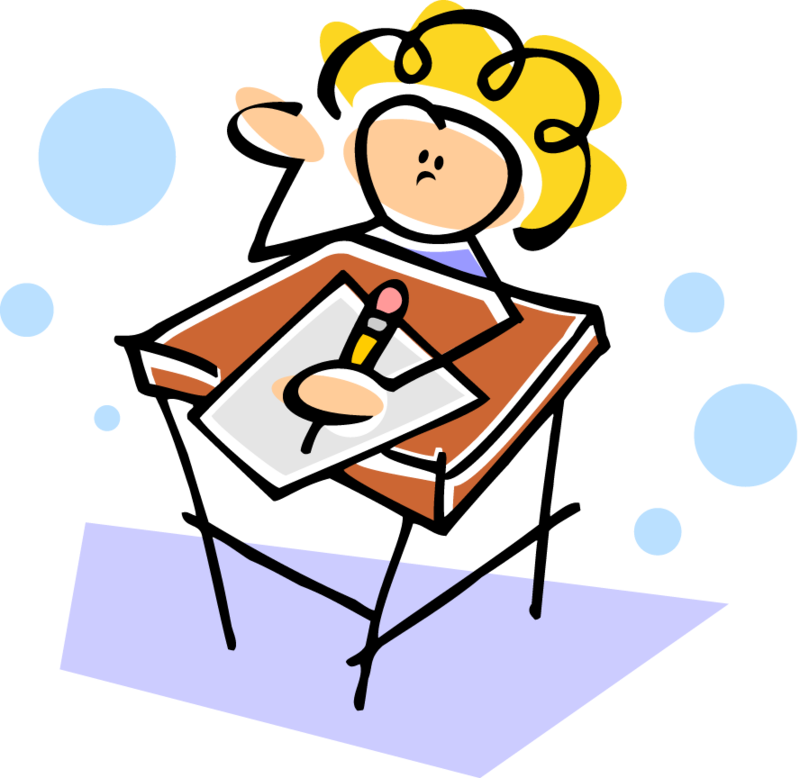 Students can’t do that if they have to stop writing whenever they get stuck. After my students get their draft done, we revise it and eventually edit it. I encourage them to read it aloud or get someone to read it to them. Giving students sticky notes to add sentences in the middle can help encourage them to add more details. So can asking them questions about their writing. I like to do a final edit with my students. Since I teach first grade some of my students are able to edit best when I say things like, “find two mistakes in this sentence.” Doing the editing with them (as much as possible) helps scaffold the process. When we get to the final draft, I want them to have some fun and take pride in their writing. By this point in the process, I think they’ve earned a little fun. Some students like to type their final copy. 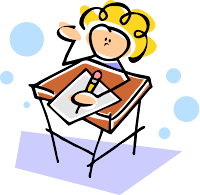 Other students like to use special paper or write in ink. “Craftivities” are also very motivating for my students. Finally, I find my students do their best on work they know will be shared. Many of my students enjoy reading their writing aloud to the class. Others prefer that I read it and respond to them. Most of them love to see their work in the hall or on display in the classroom. Authors write to communicate to an audience and my students love to know that someone is reading the writing too! The end of the school year wore me out. In our house May has been filled with anniversaries, birthday parties, recitals, and a preschool graduation. It's been crazy and I haven't had a chance to blog. I've missed it. I've missed interacting with ya'll! Thank goodness it's summer and I can get back to blogging! I started working on a dinosaur unit way back, but I only just finished it. Yikes! It took me forever. It ended up being over 100 pages. It includes a big book for reading aloud, four levels of student readers, a graphic organizer, multiple versions of dinosaur stationary, vocabulary word word cards for a word wall or puzzle, three literacy centers, and four math centers. Multiple worksheets/recording sheets are included as well. The centers focus on contractions,synonyms, inflectional endings, addition, comparing numbers, and place value. Most centers include resources or directions for differentiation. The exceptions are the I Have, Who Has game for synonyms and the Bump game for addition.